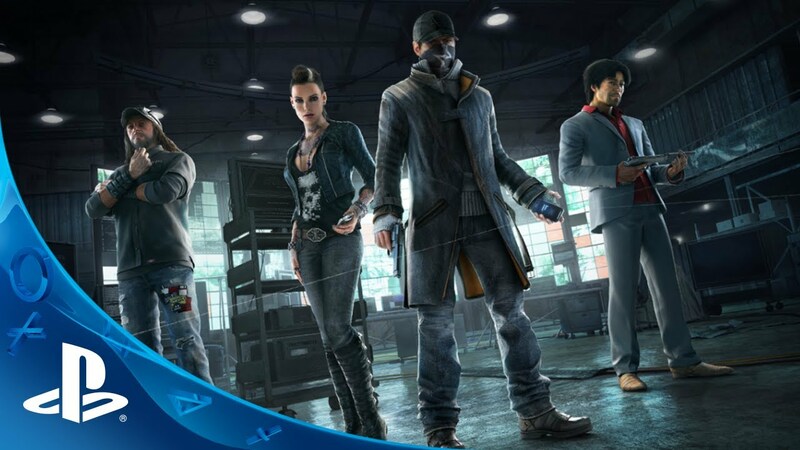 Check out the all-new Trailer to get an inside look at the characters of Watch_Dogs. Meet Aiden's friends, his enemies and some that blur the line. In a city of over 3 million people, you'd be surprised at how few you can trust.